WIVAMAC® is the brand name for quality tools and machinery for the creative woodworker. 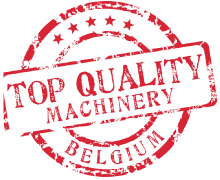 With over 20 years leadership in the field and Western European precision-engineering and production, Wivamac® guarantees top quality lathes and carving machines. Each model, lathes and copying machines, are available in different versions depending on the needs of the customer. We at Wivamac® think of our clients as top priority. This is why we put a lot of effort in helping them out within the shortest possible timeframe, whether they have inquiries on our machines or have problems they need solving. We at Wivamac think of our customers as top priority. Therefore we put a lot of effort in helping out our customers whether they have inquiries on our machines or we need solving problems and this in a time span we keep as short as possible. Ricard Raffan talking about the Zebrano lathe. Zebrano was at he Timmerveld Houdhappening (Zonhoven - Belgium) on May 27th. Lucky winner of the Zebrano lathe, lives that close that he personally pick-up his winners's certificate. 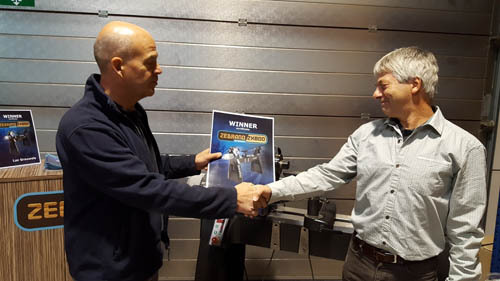 The draw of the winning ZEBRANO Wivamac® machine took as announced place on September 30, 2016. 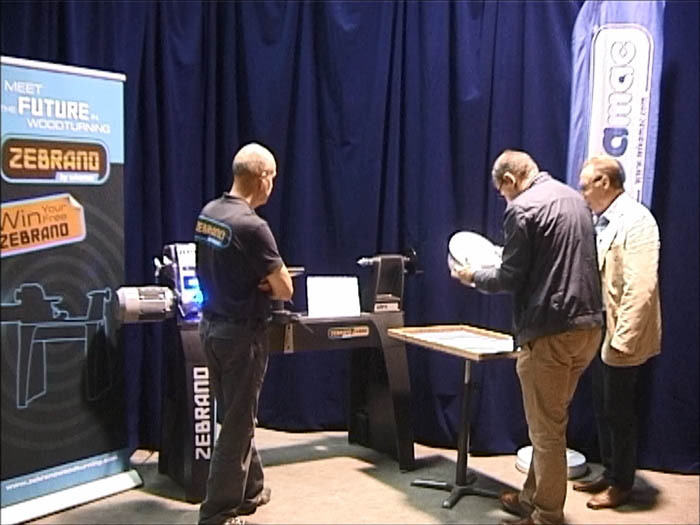 Meet the future in woodturning ! 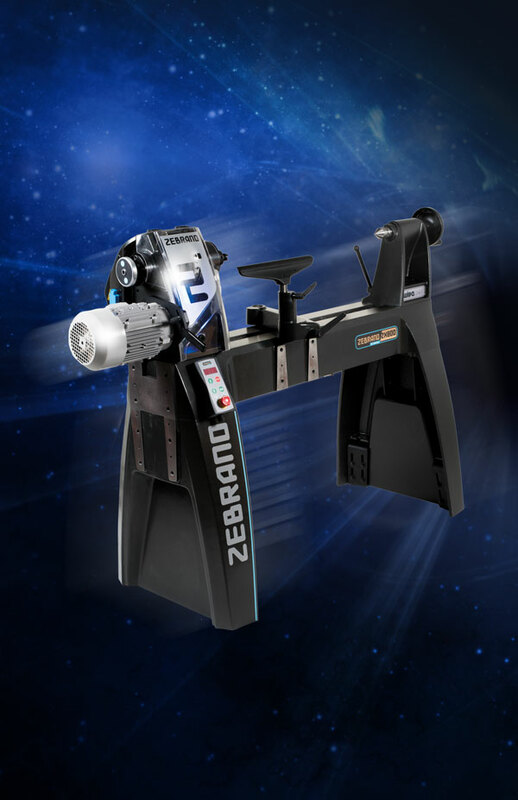 A revolutionary new woodturning lathe in various configurations !